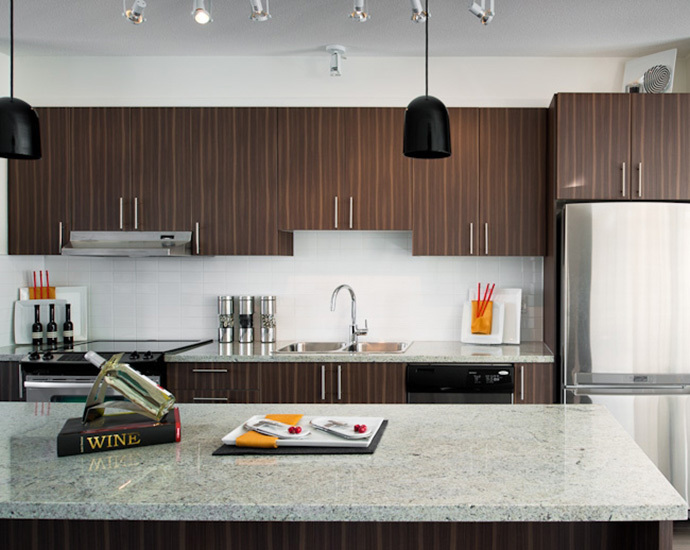 The Vancouver Condo Buzz » West Abbotsford HARVEST Townhomes in Westerleigh Community Launching! 2 & 3 Bedroom Modern Farmhouse Architectural Style Townhouses in Abbotsford from $249,900! « From $99,900! Most Affordable Abbotsford Real Estate Now Selling at Hudson’s Lofts in Abbotsford Central Park Village > 9 to 18 Foot Ceilings at Abbotsford Hudsons Lofts! West Abbotsford HARVEST Townhomes in Westerleigh Community Launching! 2 & 3 Bedroom Modern Farmhouse Architectural Style Townhouses in Abbotsford from $249,900! A limited collection of modern farmhouse inspired Abbotsford townhomes are coming soon to the master planned Westerleigh Abbotsford real estate community by Polygon Homes. Located on the West Abbotsford side, these 2 and 3 bedroom Harvest Abbotsford townhomes will be a welcome addition to this neighbourhood with its signature farm house architecture and design. The new Abbotsford Harvest Townhomes will also feature charming window boxes, welcoming verandas, private decks and attached garages. The interiors will be modern and contemporary and will include open concept living spaces and floor plans, laminate floors and gourmet kitchens with stainless steel appliances and granite counters. The West Abbotsford Harvest Westerleigh townhomes for sale will also feature a great proximity to educational facilities for all age groups in addition to enviable recreation options and urban amenities within minutes of your front door. As a bonus offer to presale Abbotsford Harvest Westerleigh townhome buyers, residents can also take advantage with a free membership to the Club West Westerleigh amenity centre. This five star resort inspired private clubhouse at Club West at Westerleigh Abbotsford features everything from a swimming pool (outdoor), fitness centre, fireside lounge with comfortable seating, hockey room, video room and much more. More information about the new Westerleigh Harvest Abbotsford townhomes is on the Polygon web site at www.polyhomes.com so be sure to register your interest with them right away! A Home at Harvest by Polygon from just $249,900! A landmark master planned community at Westerleigh in West Abbotsford real estate market is taking shape. Polygon’s Harvest family townhomes in Abbotsford are an affordable alternative to single family detached living with a great starting price point from just $249,900! With a June 2013 grand opening, now is the time to register your interest for the West Abbotsford Harvest Townhomes at Westerleigh that features both 2 and 3 bedroom townhouses with a ‘modern farmhouse’ architecture. This signature style comes with welcoming verandhas and charming window boxes, giving you amazing curb appeal that is timeless. The Westerleigh Abbotsford Harvest Townhomes by Polygon Homes will also come with contemporary interior finishes that rival any other development in the area. The West Abbotsford townhouses for sale will also come with open concept and efficient floor plans and designer finishes throughout. For added convenience, the Polygon Harvest Abbotsford townhomes will come with private decks that increase your living space in addition to attached garages that add convenient to every day living. 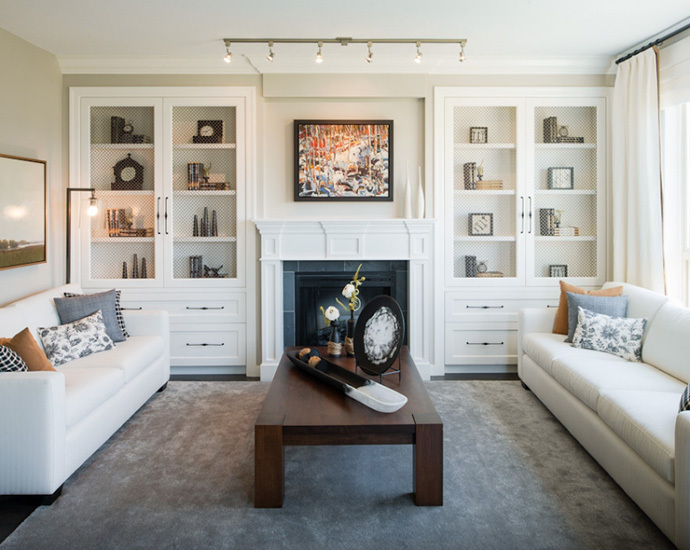 The townhouses are brought to you by Polygon Harvest Homes Ltd. , a trusted builder in the local market (and multiple award winner for both design and customer service!). The Westerleigh Abbotsford Harvest townhome community residents will have exclusive access to the Club West at Westerleigh private clubhouse and amenity centre. The Club West amenities will be ready for tours just in time for the VIP launch of the new Abbotsford Harvest townhomes, so please make sure you take a look at the amazing amenity spaces that will be available for you. The highly anticipated five star resort-like amenities at Club West Westerleigh will be over 8,600 square feet! From BBQ stations on the outdoor terrace to fire pits and outdoor seating, the Westerleigh Club West amenities are unlike any other in the area. Not only that, but there is also an outdoor pool with an expansive pool deck and an on site fitness studio where you can work out. The Harvest Abbotsford Club West centre will also have a hockey room and a lot more. Close to shopping, conveniences, numerous parks, top rated schools and local grocers, the Polygon Harvest Abbotsford townhouses are some of the best offerings in the Greater Vancouver real estate market in 2013! Starting from less than $250,000 you can own a brand new modern farmhouse architectural styled townhome for a fraction of the cost of a one bedroom condo in downtown Vancouver! From attached garages to fine interior finishes, the West Abbotsford Harvest Westerleigh townhomes won’t last long, so please make sure you register your interest online at www.polyhomes.com. Just click on upcoming communities. The floor plans will be released soon and they are anticipated to include both two and three bedroom open concept layouts. You can also get a hold of the sales staff at 604.607.7801 or harvest@polyhomes.com today. Saturday, June 15th Grand Opening! With townhomes starting at just $249,900, you could own a home at this well-established masterplanned community for monthly payments lower than rent! 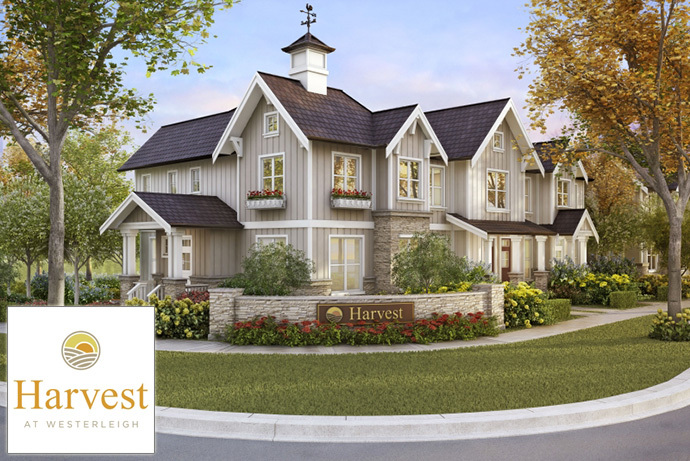 Harvest showcases striking ‘Modern-Farmhouse’ architecture with welcoming verandahs and charming window boxes. Contemporary interiors feature efficient open plan layouts, gourmet kitchens with granite counters, sleek stainless steel appliances and laminate wood flooring. For added convenience, private decks invite outdoor living and attached garages welcome residents of every home. Next to Harvest, at the heart of the community is Club West, Westerleigh’s highly anticipated private clubhouse which is now complete and will be open to view starting Saturday! Harvest residents will take full advantage of this highly anticipated 8,600 square-foot clubhouse this summer. Imagine BBQ’s on the expansive terrace, lazy days by the outdoor pool, great workouts in the fitness studio, fun in the hockey room and much more.